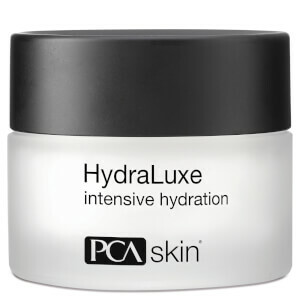 PCA SKIN was founded by an aesthetician and dermatologist in 1990 and their products are based on three core pillars; innovation, education and customer support, to ensure that their customers are receiving the most effective skincare products with the best education possible. 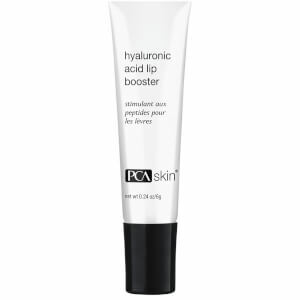 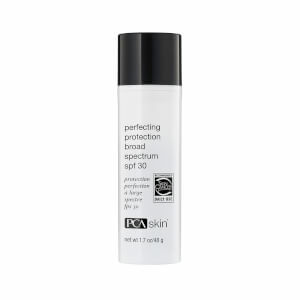 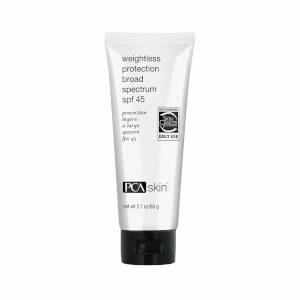 PCA SKIN’s expert formulas go through rigorous research, design and innovation process with their in-house PhD chemist in order to make sure their product development and quality assurance processes are well above the industry standards. 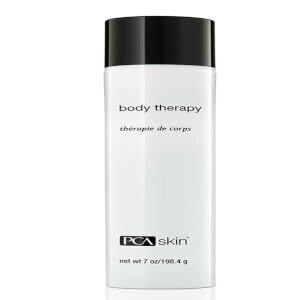 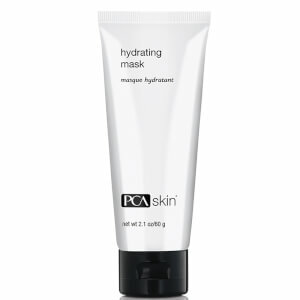 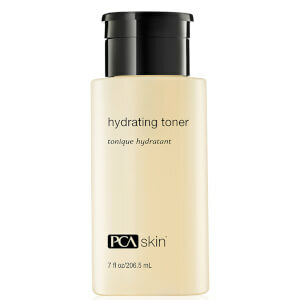 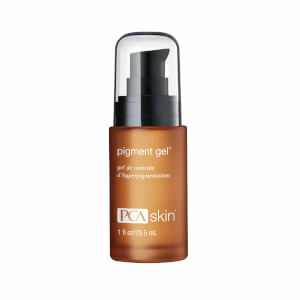 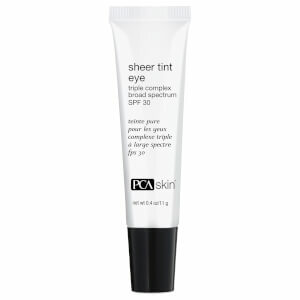 Each PCA SKIN product has been holistically designed to combat particular skin concerns and have a wide range of solutions to address a variety of skin types. 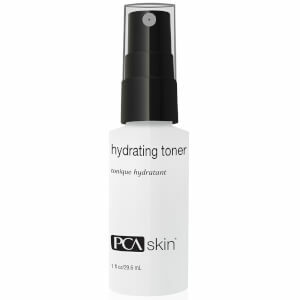 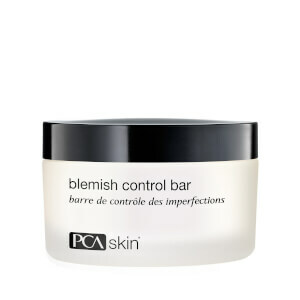 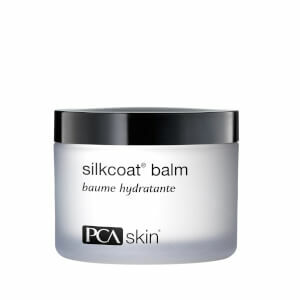 The PCA SKIN products have been formulated using the most efficacious ingredients to create extraordinary, visible results. 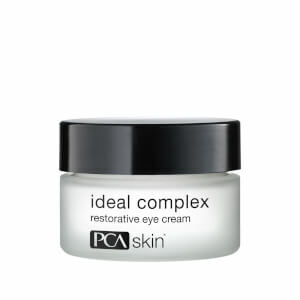 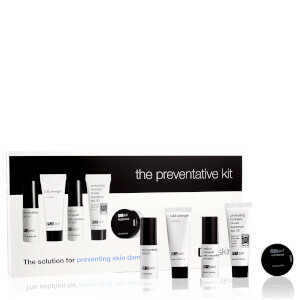 PCA SKIN have been trusted skincare innovators for over 25 years, with their collection of highly effective professional treatments and daily skincare products. PCA SKIN aim to improve the quality of people’s lives by providing the most effective, results-orientated skincare products that are backed by science. 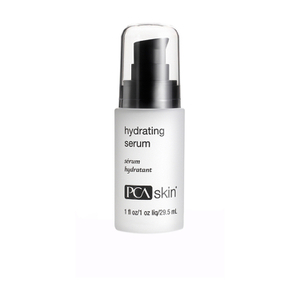 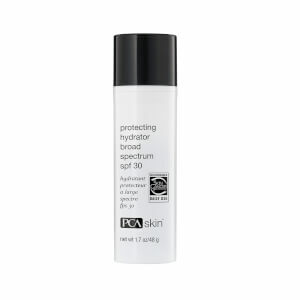 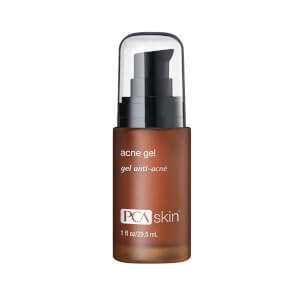 PCA SKIN’s clearskin serum has been formulated to reduce redness, provide antioxidant protection and breakouts as well as balancing the skin’s natural production of oil while providing light hydration. 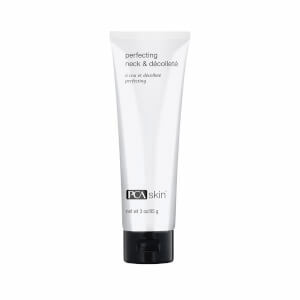 The quick-absorbing cream boasts an expert blend of targeted ingredients which work together to balance the skin’s moisture levels, calm the skin and reduce redness and inflammation. 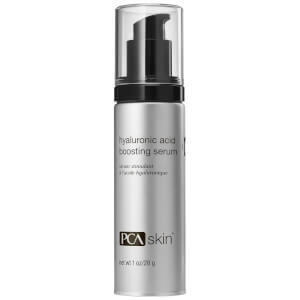 The PCA SKIN Retinol Treatment For Sensitive Skin is a gentle but incredibly effective anti-aging treatment which minimizes the visible signs of ageing without irritation or inflammation. 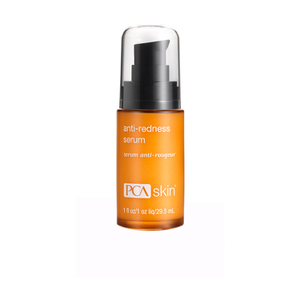 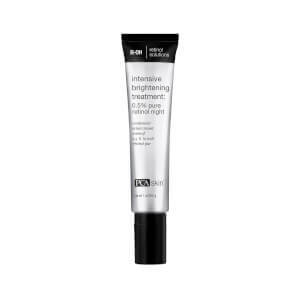 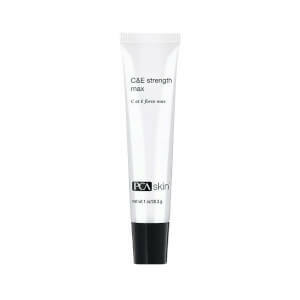 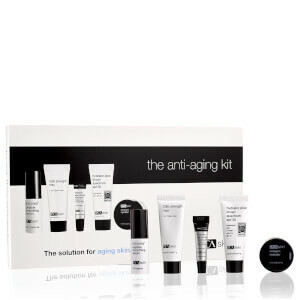 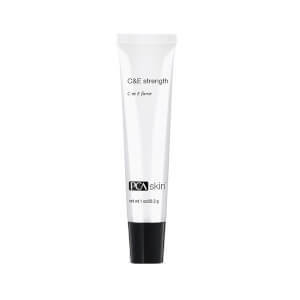 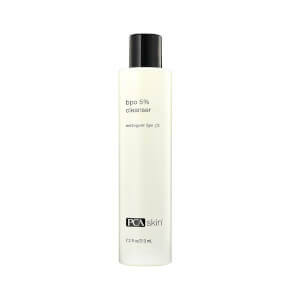 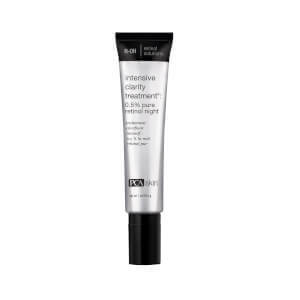 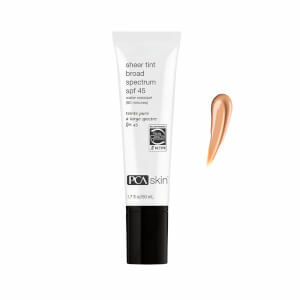 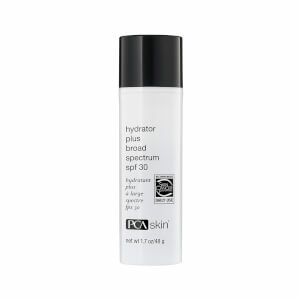 The lightweight formula boasts a blend of active Retinol, antioxidant niacinamide, Inflacin and PCA SKIN’s OmniSome delivery system to provide maximum results with minimum irritation. 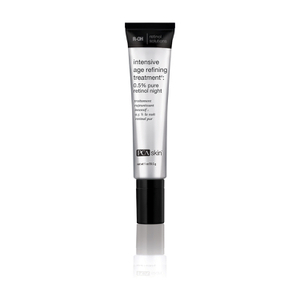 The Retinol Skin Treatment For Sensitive Skin encourages cell turnover to minimize the look of fine lines, wrinkles and uneven skin tone.